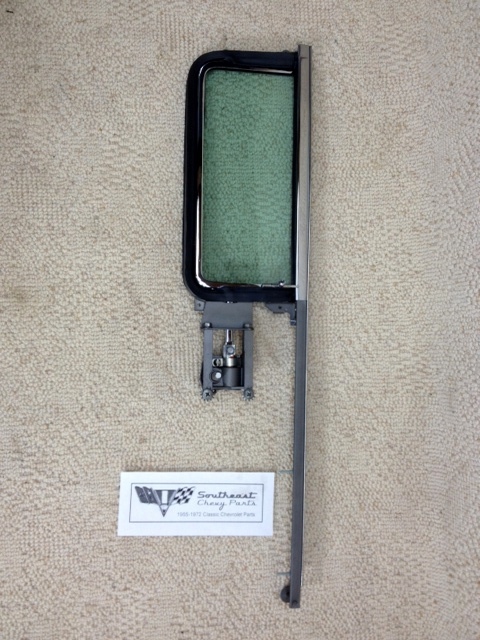 Let us rebuild your 1955-1956-1957 Chevrolet Sedan left/ driver's side vent window assembly. 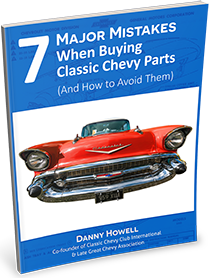 Is your left vent assembly leaking or the glass bubbling along the edges? Leave it to us to get that fixed. With our trained professionals, we strip the old assemblies and rebuild them using all new rubbers, channels, and glass with chrome channel. They look great and are ready for installation. We can also provide you cores at an additional cost.